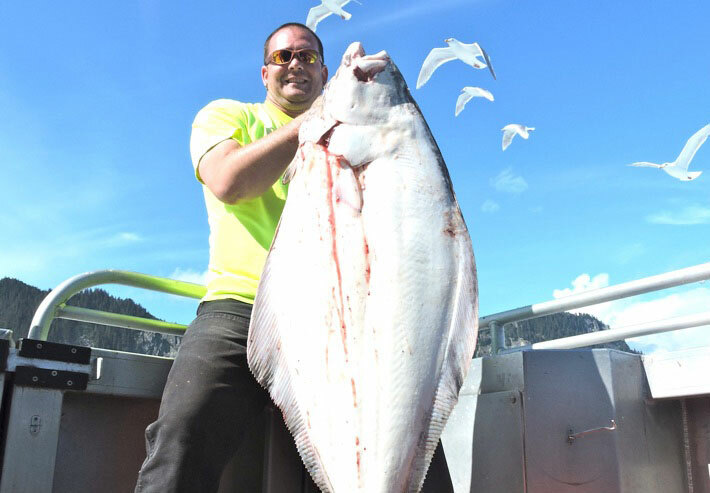 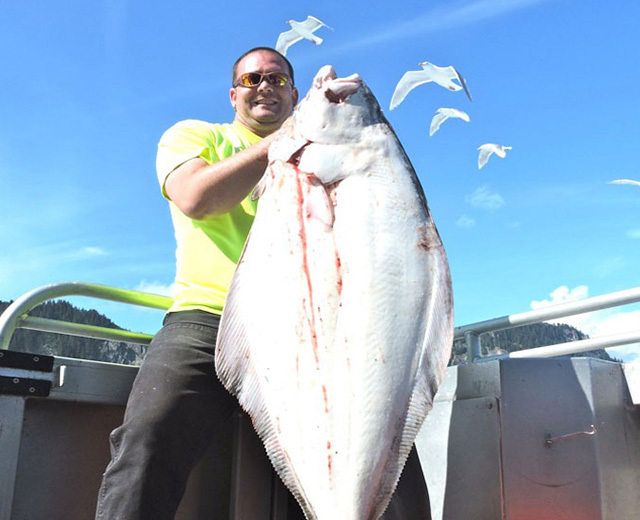 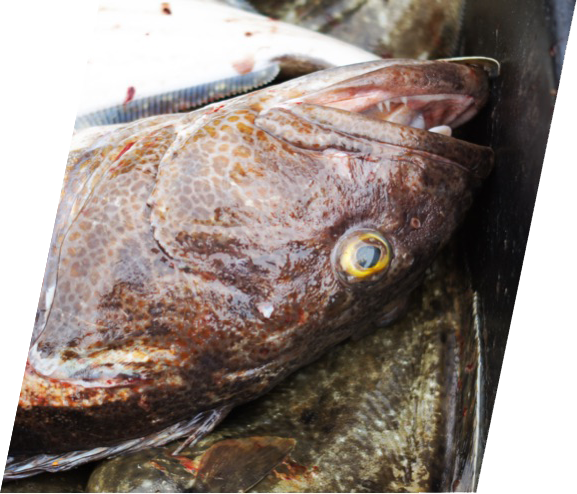 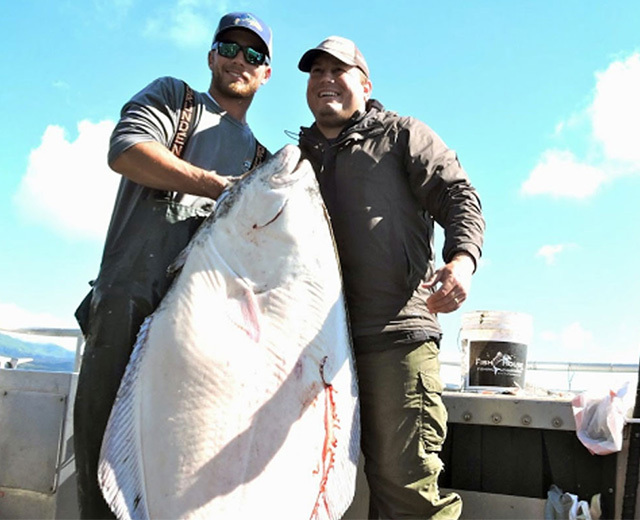 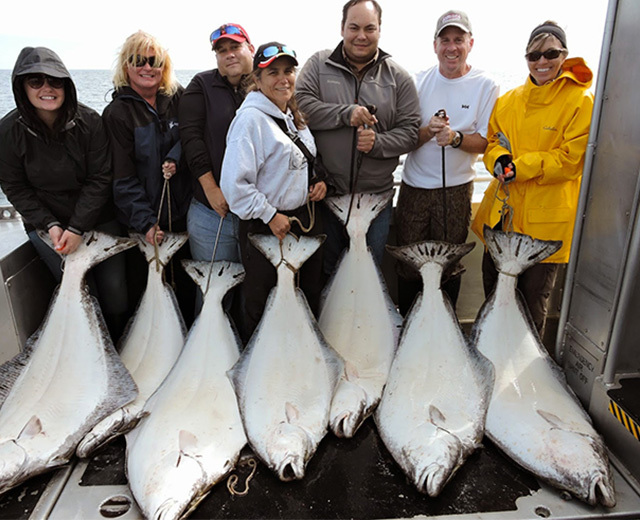 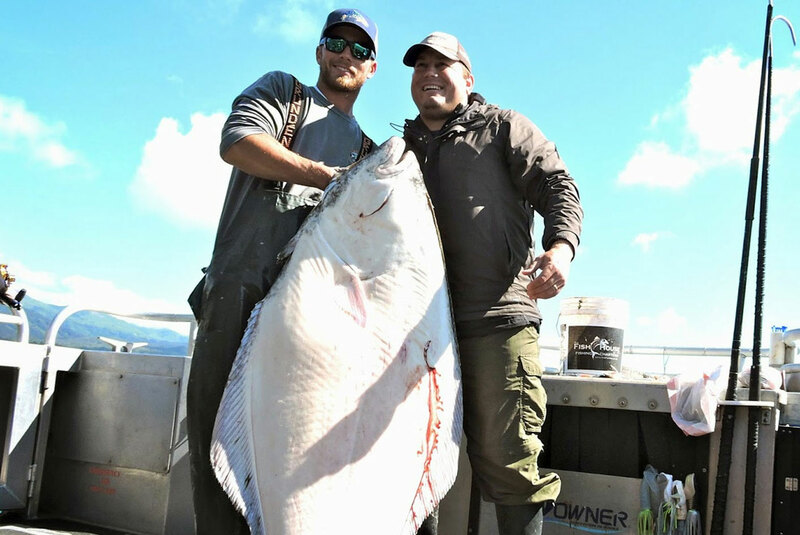 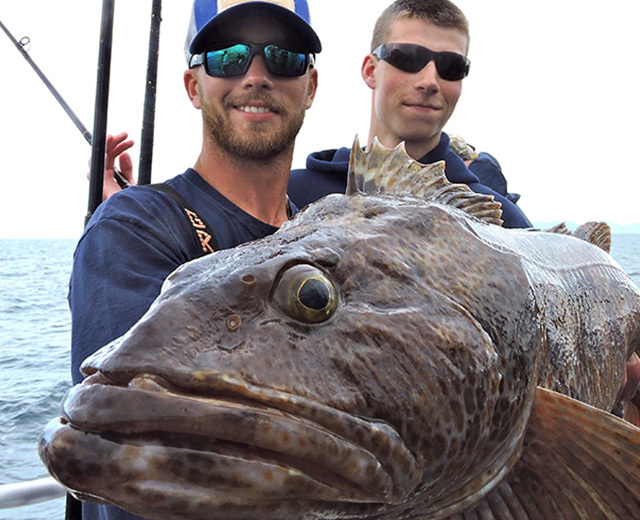 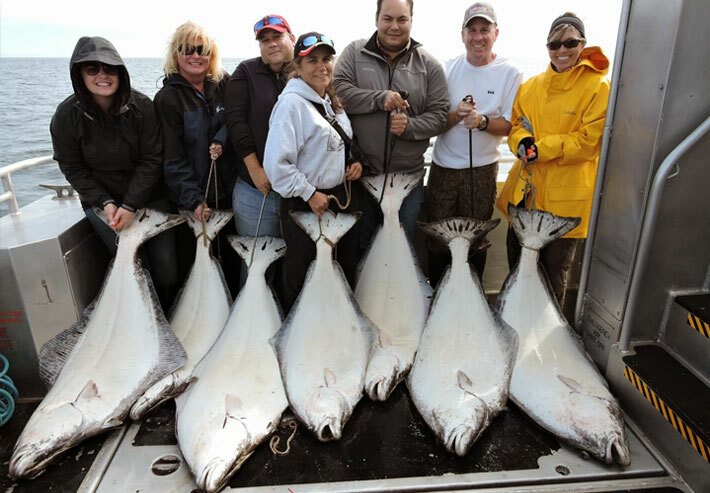 Alaska Northern Outfitters offers daily fishing charters for halibut, salmon, lingcod and rockfish aboard the M/V Sea Quest. 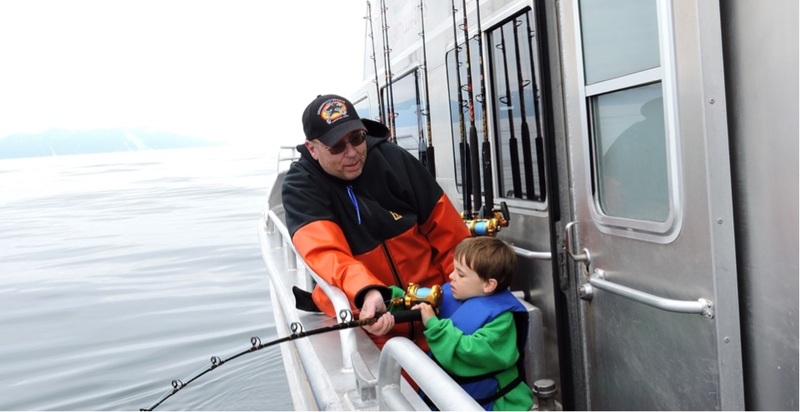 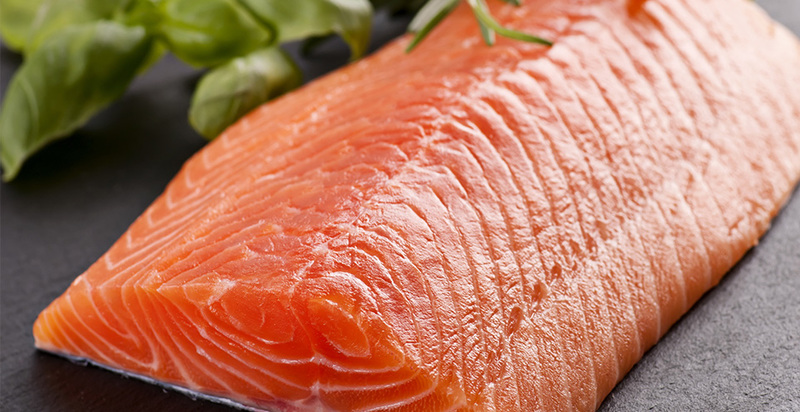 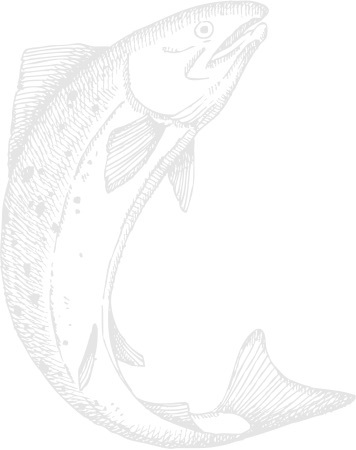 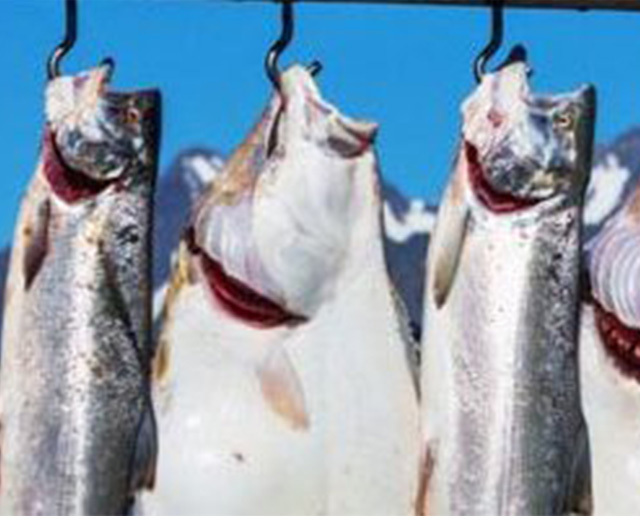  Owner-operated since 2002, we have been fishing in Seward since the 1970s. 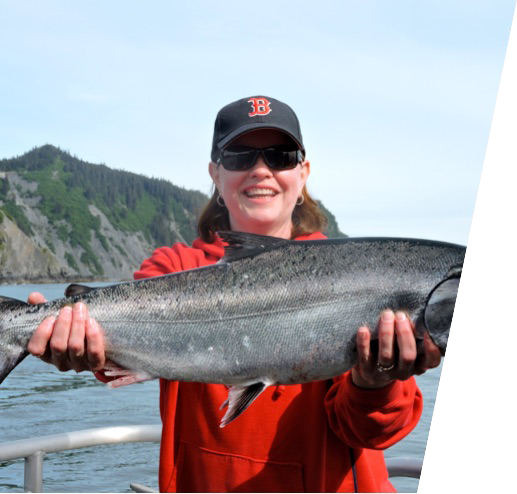 Join us this summer! 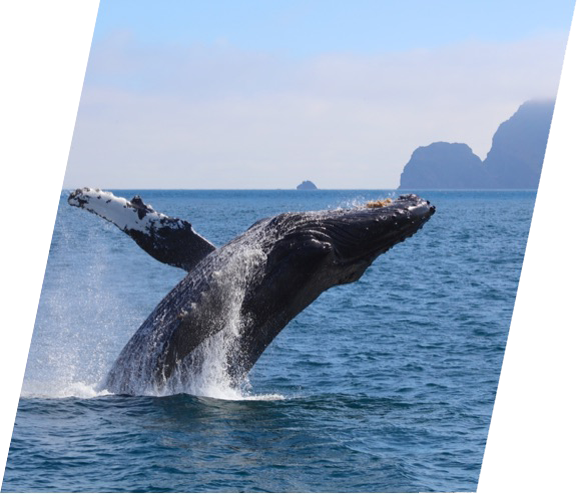 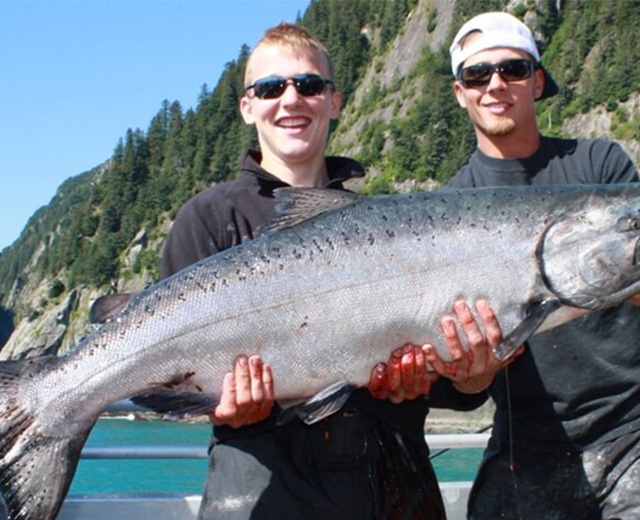 Alaska Northern Outfitters is committed to providing you with an epic, memorable, safe and professional fishing experience in Seward, Alaska. 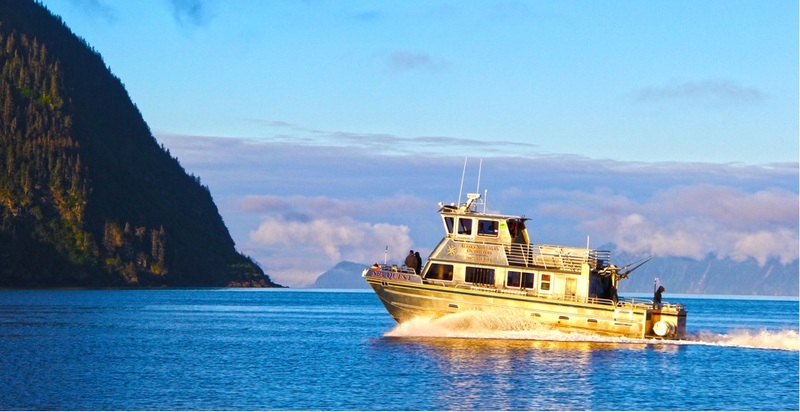 We started as deckhands in Seward in the 1980s and we formed Alaska Northern Outfitters in 2002 to ensure the highest quality fishing experience possible. 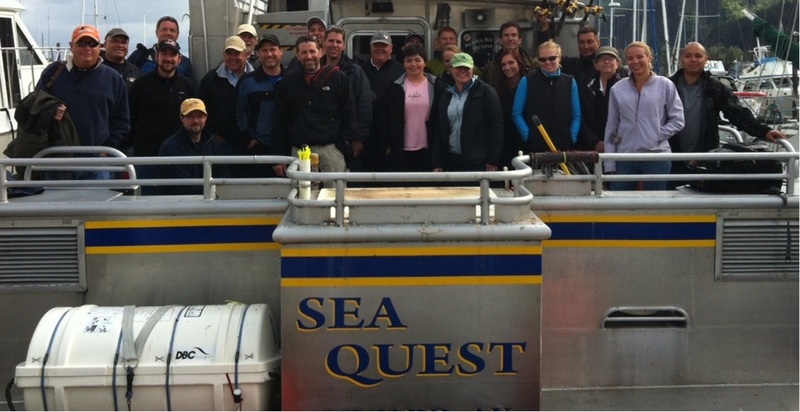 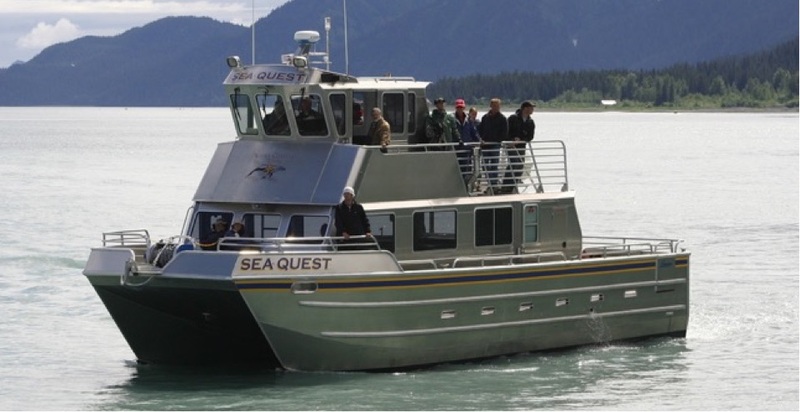 The Sea Quest was designed and built specifically for operation in Seward. 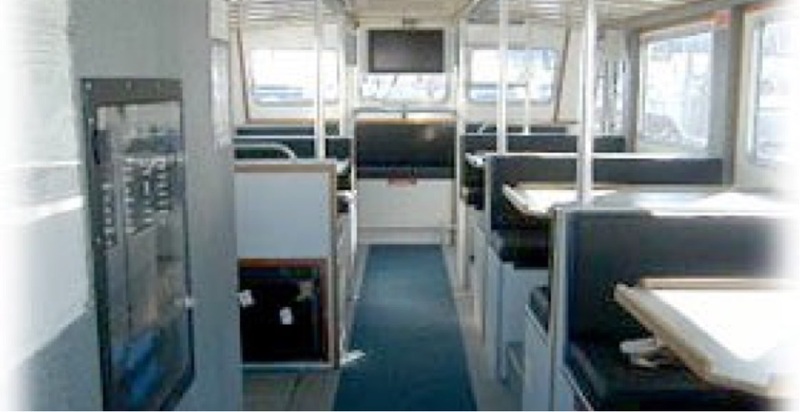 We continuously upgrade our vessel, our fishing gear and our operations to serve our clients. 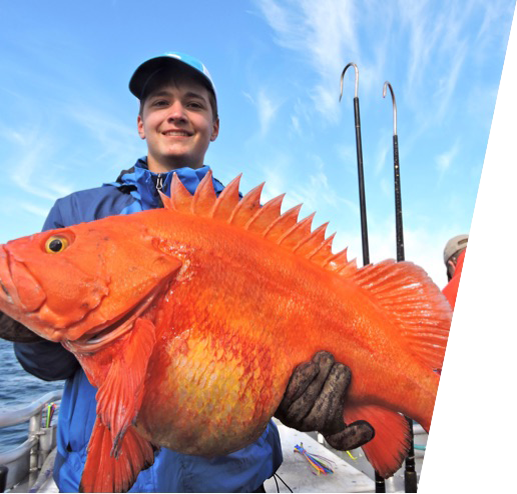 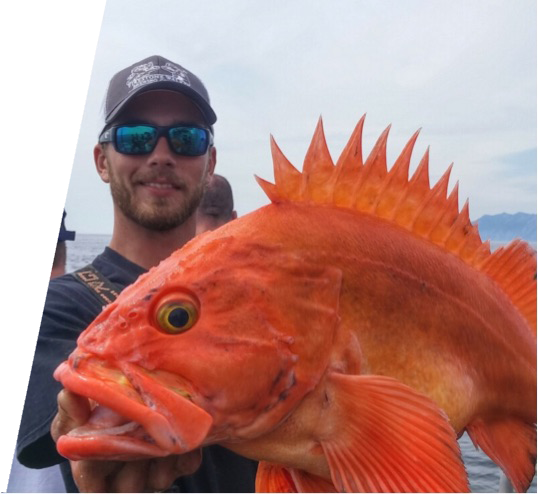 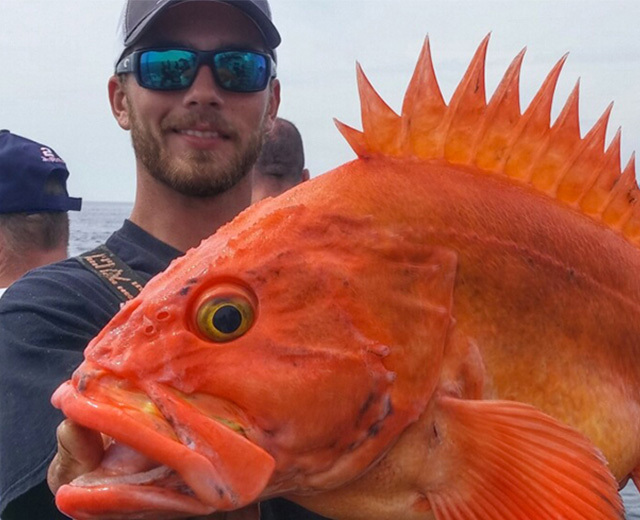 During 2019, you will be fishing with renown Coast Guard-licensed skipper and Sea Quest co-owner Sean Carlin. 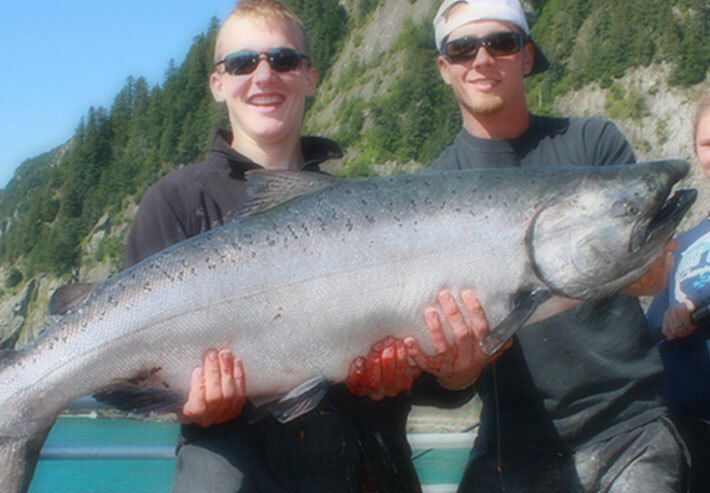 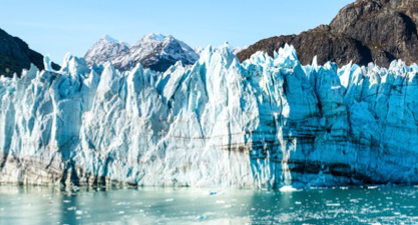 Join us this summer in celebration of Alaska Northern Outfitters' 18th anniversary!